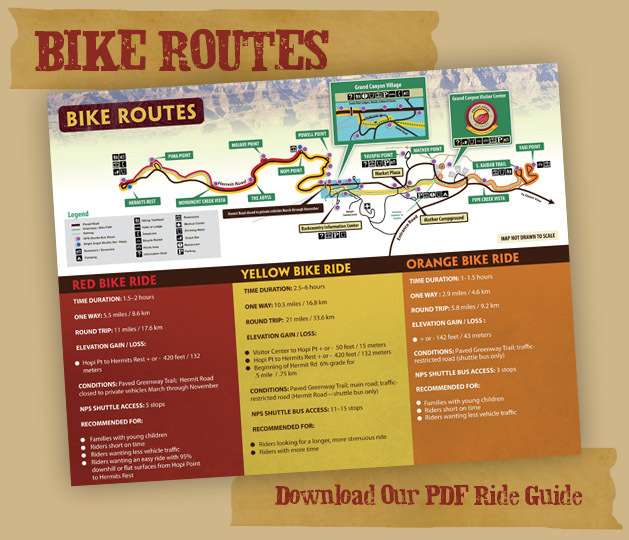 Download PDF Map of our bike routes. 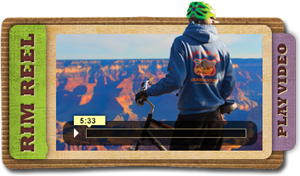 The Grand Canyon boasts miles of beautiful low traffic paved road and gorgeous bicycle greenways along the rim. 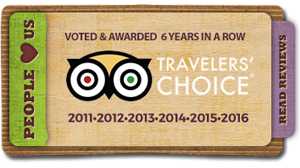 We suggest three routes for day trips depending on the time you have and your fitness level. 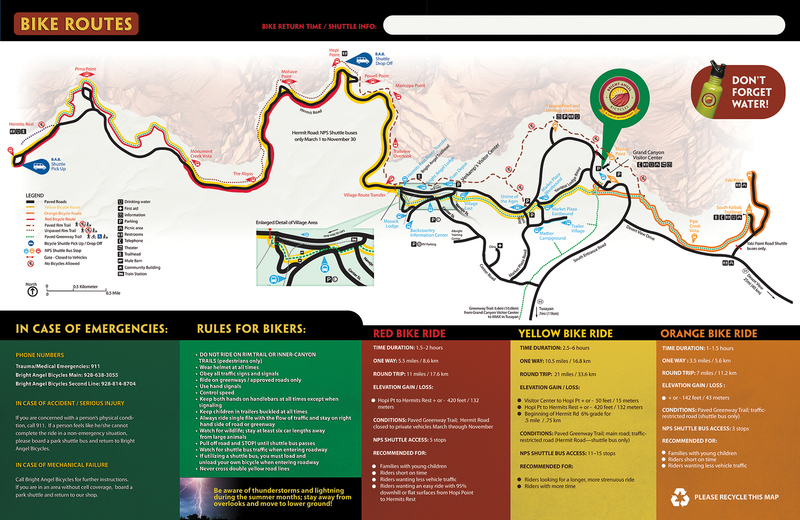 If you choose the one way Red Route be sure to check out our Hermit Road Package. 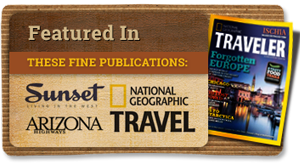 Bright Angel Bicycles is an authorized concessioner of the National Park Service, Department. of the Interior. All prices and services are regulated by NPS. 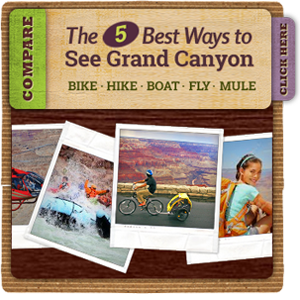 Grand Canyon Tours and Activities on Bicycle & Grand Canyon's Coffee Shop and Grab and Go Cafe. Located Next Door to the Visitor Center.